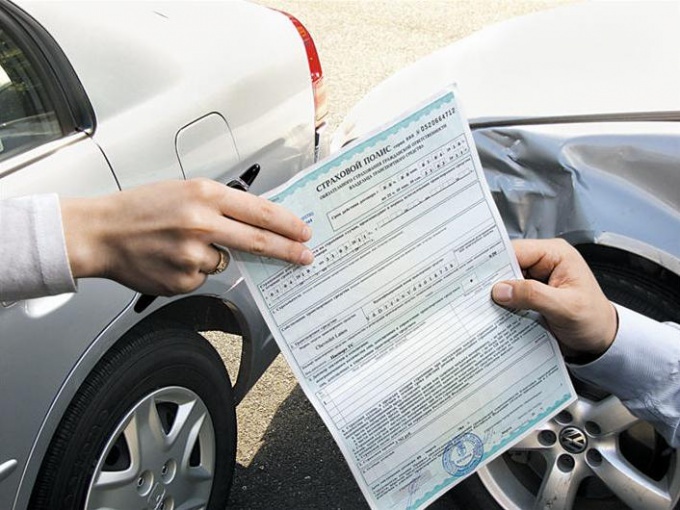 Probably, many car owners are faced with such a situation: came to the office of the insurance company for the registration of insurance policies, but they were denied under the pretext of lack of forms. However, if the client has agreed to insure and even life forms magically appeared. Thus, the CTP came out much more expensive, as was imposed on additional services. In fact such actions of the insurance company are illegal. The press service of the Bank of Russia issued an official explanation on this matter. In accordance with the Federal law "About obligatory insurance of a civil liability of owners of vehicles" insurance is a public contract, therefore, the failure possibility of the conclusion of the contract unacceptable. So the answer is "no Forms" is illegal, and you can safely go to court. As a rule, to blank forms "appeared" to motorists impose additional services. Then you can refer to the "Law on the protection of consumer rights", which expressly prohibits the insurers to impose additional amenities in the design of insurance policies. If that the company "will not catch" and she still refuses to enter into a contract of insurance, it can be forced through the courts, moreover, it will be obliged to compensate material and moral damage. The car owner remains only to prove the fact of treatment to the insurance company. This can be done in several ways. The easiest is to grab a tape recorder and record the conversation. Better still, if your conversation will confirm a couple of witnesses – so bring friends. The law also allowed the use of photos and video, but most likely, the insurers will require to remove them and will not go on contact (although, in fact, have no right, even referring to a trade secret – photo - and video filming of any citizen can make to any private areas, unclassified and non-strategic venture and especially in a private office). You can also send the insurer a letter (contract offer) through the mail with a return receipt requested. The insurance company in accordance with the Civil code of the Russian Federation within 30 days of the receipt must either sign the contract or to refuse on legal grounds. So, if you refuse to conclude a contract CTP, you must collect evidence that you appealed to insurance company and you are denied, submit them to the Bank of Russia, the Prosecutor's office of the Federal Antimonopoly service or Rospotrebnadzor, and submit an application to the court. The judge will oblige the company to sign a contract and pay you compensation.